The YouTube channel is online with a first short clip (Three Toronto sunsets as time lapse). This short clip shows three sunsets captured during the last few months in Toronto, Ontario. My name is Frederic B. Konkel and to capture interior and architectural photography is a big passion of mine. I'm currently based in Toronto, Ontario. I love to explore new places and I'm using my cameras to document these moments. On F.B.K. Photography I showcase a few impressions of my captured moments from around the world. F.B.K. 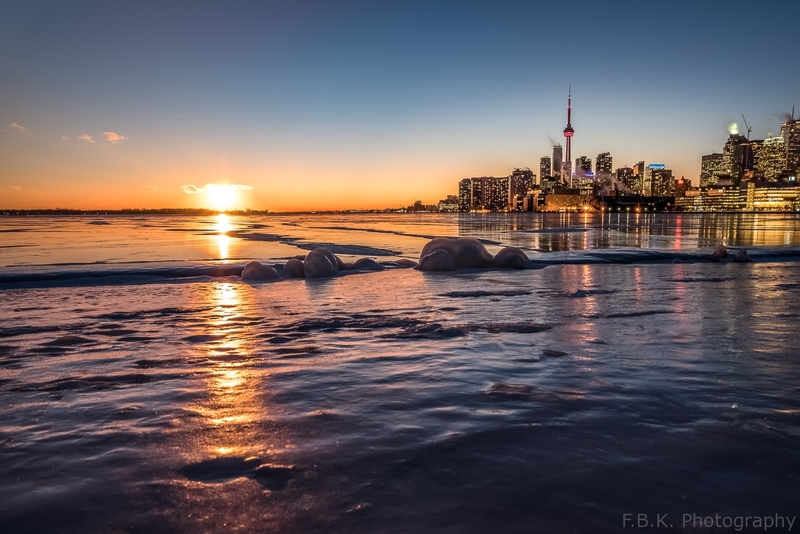 Photography, Ice, Sunset, Time Lapse, Toronto, Winter, youtube.